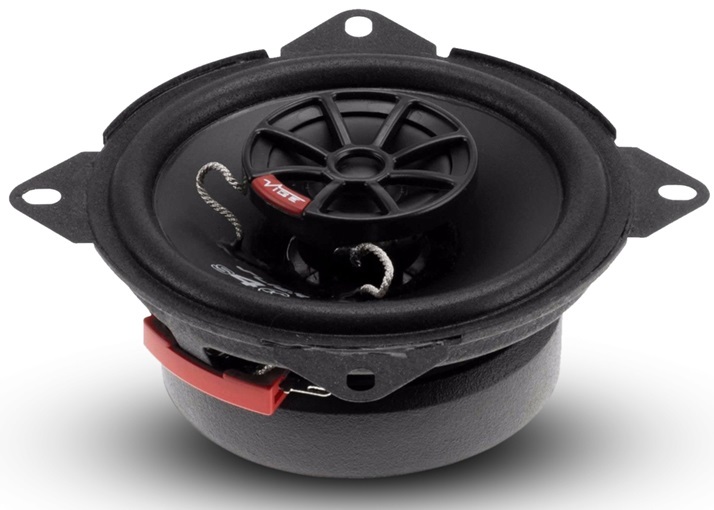 The Vibe R&D team developed the Slick speaker range from the ground up using their skill and expertise in speaker design to produce the most efficient VIBE speaker to date! VIBE’s secret weapon in the slick range is the incredible range of tweeters in the coaxial and component speaker sets. A transcendent 50mm tweeter on the 5.25”, 5” X 7” and 6.5” variants and a 40mm tweeter across the rest of the range, allows for an extended bandwidth and high level of efficiency previously unseen on any other speaker. The technology incorporated into the component tweeter is that of a product many times its cost. Its tiny 25mm size makes it one of the smallest on the market, coupled with British design, engineering and built from European components.